Submit your order for spirit wear here. The order will be assembled and payment (check or cash) will be due upon delivery. You may be contacted by email or phone to confirm the order. For more information please email canesband@gmail.com. 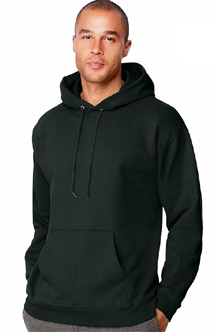 Full-zip hoodie and Pullover hoodie have large embroidered Marching Hurricanes logo on back and small embroidered logo on front. 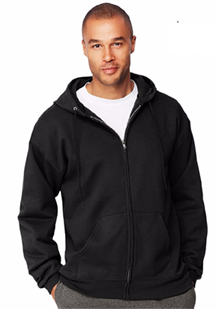 Currently we have some of each size full-zip and 2 large pullover hoodies in stock for immediate purchase. When they are gone there will be a wait time of several weeks to restock.